​The Marion Chamber focuses programming on commerce, community and culture. Through those three pillars we work to create the best place in Iowa - and the Midwest - to raise a family and grow a business. A week long event to support the Go Red for Women Movement during National Stroke Awareness Month. Kicking off at Bistro 3 Nineteen May 3. Where main street meets the internet. 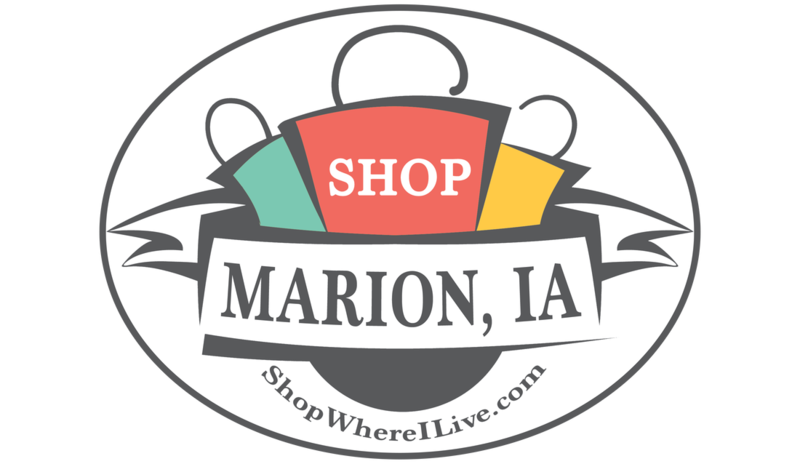 Now it's easy to find, shop, and support local businesses in Marion with 24/7 access. Support Marion Leadership In Action as they lead fund raising to replace Marion community banners. Donate today!